Ride the cable car from St. Moritz-Dorf (1856m) to Corviglia (2486m). 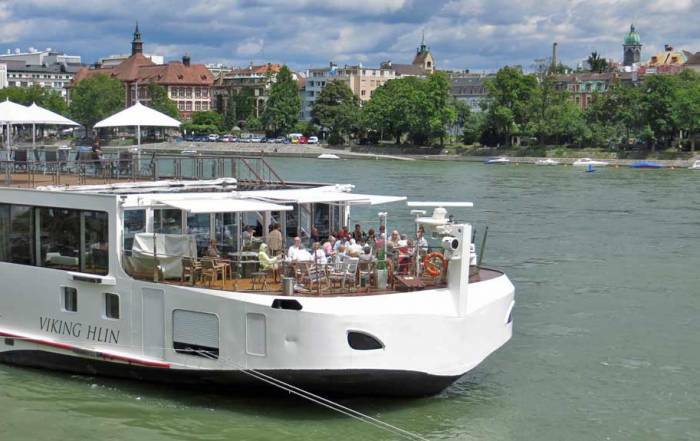 There are 13 cable cars, funiculars and chair lifts to choose from. Lift tickets are available at many locations and often included with vacation packages. Spring and fall are the off season, so don’t expect as many lifts to be available. 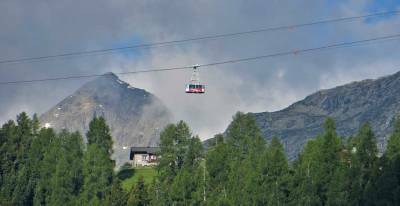 Take a cable car from Corviglia to Piz Nair (3057m) in the Albula Range. This is an international championship downhill ski run. Visit St Moritz in the winter for the Olympia Bob Run. The Olympia Bob Run is the world’s only natural ice bobsled run and also the world’s oldest bobsled run still in operation. Bobsledding for visitors is available. The bobsled run is a block east of the Kulm Hotel. The run also features Bob Restaurant (Bob referring to bobsled). 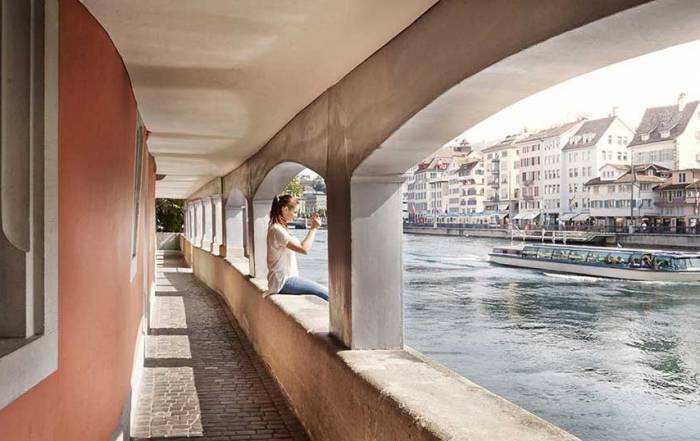 Walk the Old Town and catch the views of Lake St Moritz. Segantini Museum – see works of Giovanni Segantini. Engadiner Museum – history of the valley. Leaning Tower of St Moritz – built in the 1100s, opposite the Kulm Hotel. Watch White Turf horse racing on the snowy surface of frozen Lake Moritz in winter. The jockeys ride on skis behind the horses. 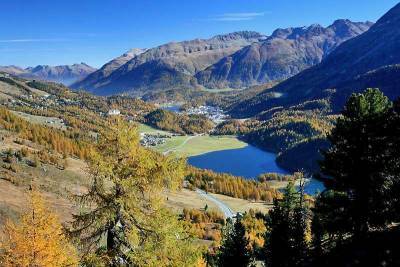 St Moritz is located in an isolated area in the southeast of Switzerland near the Italian border. The main access is by train. 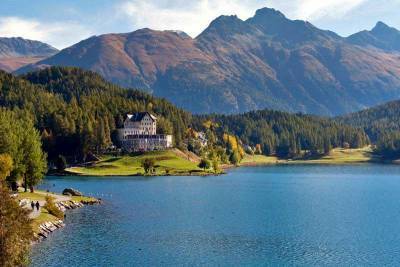 The St Moritz train station is at Lake St Moritz. The town is on the steep mountain side above the lake. A short walk north of the train station leads to a free triple level escalator to help you reach the town. 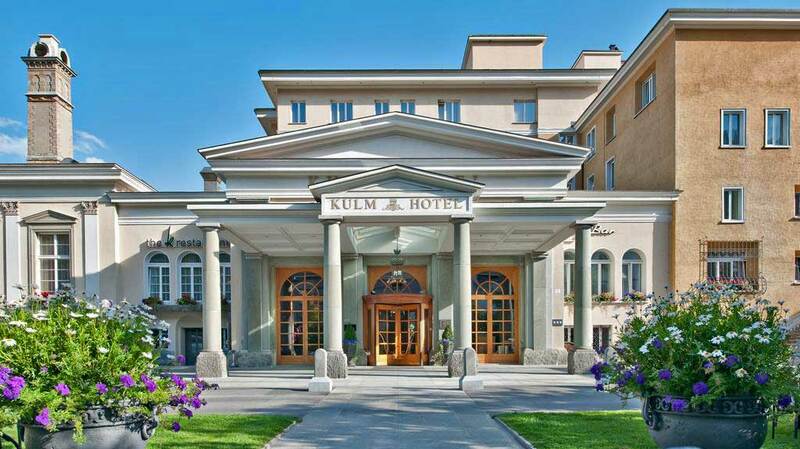 Kulm Hotel – luxury hotel in the town of St Moritz. Suvretta House – luxury hotel at the base of Survetta Gondola and overlooking the lake. Hotelino Petit Chalet – right beside the Celerina gondola. 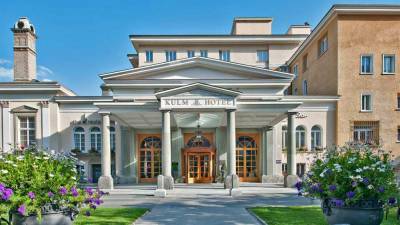 Hotel Arte – less expensive accommodation in the center of downtown St Moritz. Travel down the valley to Silvaplana, Champfer, Sils, Maloja and Soglio to see more sights nearby. 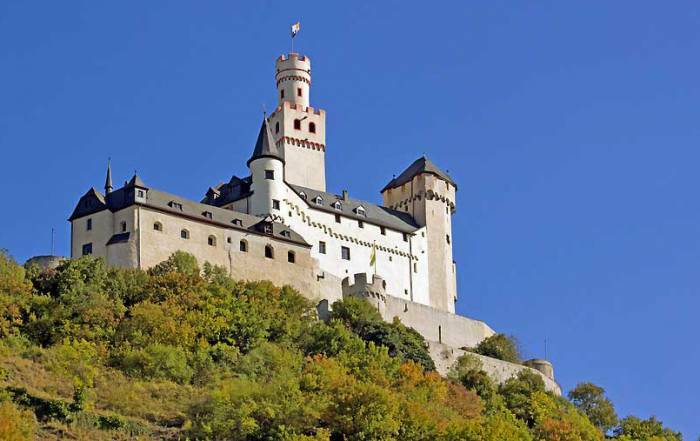 In the Fex valley adjoining Sils, travel to the Hotel Fex. Alternately travel up the valley to Zuoz on the Upper Engadine. Dine on rosti (shredded potatoes), fondue, polenta (cornmeal that is boiled and then fried) and goulash at various restaurants on Corviglia. Try St Moritz’ oldest restaurant, Chesa Veglia, for pizza. Apres Ski bars and night clubs such as La Marmite, Hanselman, Restaurant Cascade, Bob Restaurant at the bobsled run, Bobby’s Pub, Hotel Hauser and Hotel Schweizerhof. With the high altitude of the valley floor, St Moritz has excellent weather for winter skiing. Expect December to January to have average highs of 30 F (-1 C) and average lows of 5 F (-15 C). In the summer, July and August average highs are 66 F (19 F) and lows of 40 F (5 C). Summer temperatures in the mountains are never much more than comfortable or cool. Precipitation is highest in the summer months and very low during the winter. 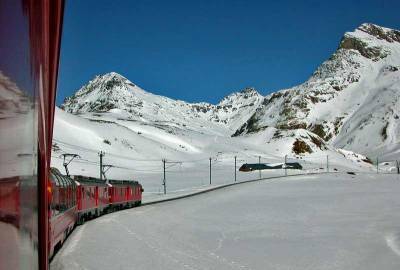 Ride the scenic Glacier Express to Zermatt. The trip takes over 7 hours and has 291 bridges and 91 tunnels. This is the world’s slowest express train and the railway proudly advertises it as that. The Glacier Express automatically converts to a cog train in the steeper sections. 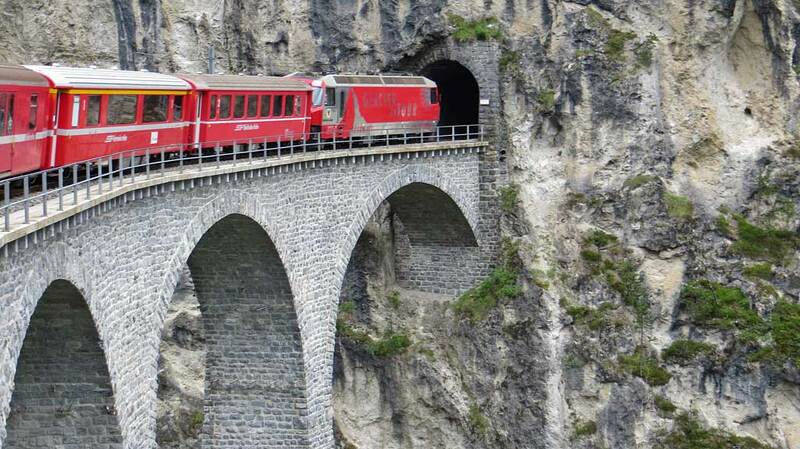 The train passes over the famous Landwasser Viaduct in the Albula UNESCO Heritage section between St Moritz and Chur. The line runs at an exciting height above the deep gorge of the Rhine River in this section. At Chur the main line heads north to Zurich, while the Glacier Express heads west over the Oberalp Pass to Zermatt Check out the Switzerland Train Trip blog. 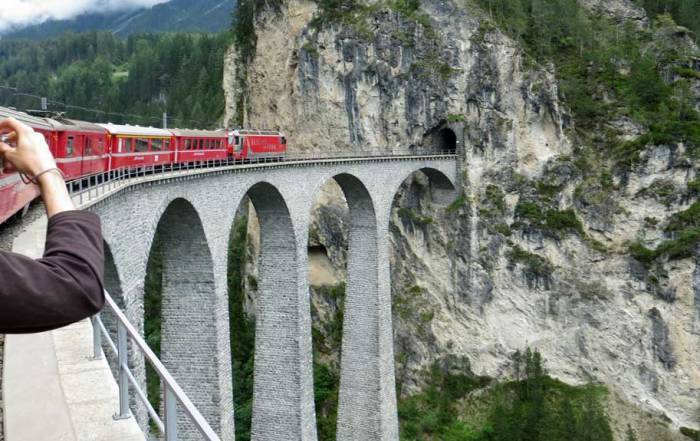 To the south from St Moritz, the Bernina Express winds through the Berrnina UNESCO Heritage section of the Alps to Lake Como in Italy. The route through Italy has very deep snow in the winter, which can make the trip an adventure. 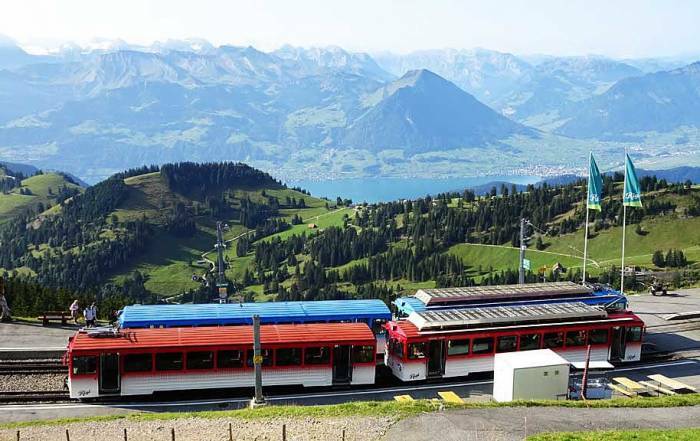 The Swiss use cog trains (rack and pinion railways) to handle the steep ascents and descents. The track has large cog teeth embedded between the rails and a gear from the train drops down to engage with it. Passengers are often not aware of the transition, as these trains don’t even need to make a complete stop to switch over. Some of them are so quiet that the clicking of the gears is barely noticeable. 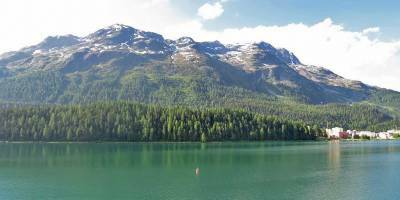 About 6,000 people live in St Moritz. The city is sometimes called the “Top of the World”. With an elevation of 1,856 m (6,000 feet) on the valley floor, it is one of the premier ski locations in the world. St Moritz has over 350 km of ski runs. The 1928 and 1948 Winter Olympics, as well as numerous Alpine Skiing World Championships have been held in St Moritz. The town consists of two distinct areas: St. Moritz-Bad by the lake and St. Moritz-Dorf on the hillside. 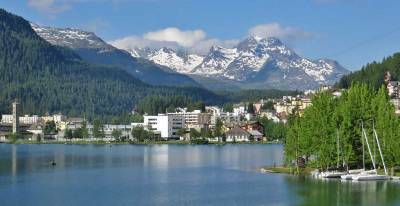 In winter St Moritz is dominated by professional skiing and the wealthy people of Europe. In summer the ski lifts provide access for hiking, mountain biking, paragliding and a guarantee of snow above 10,000 feet.